It was collegiate sports, and specifically the need for rules in football, that brought the eight colleges together in 1873 to form “The Ivy League.” Ever since this alliance formed, the competition between these institutions has been intense, spirited and includes not only sports and education but also investing. The university endowment, which was also born in the Ivy Leagues, is an interesting study of both investment strategy and performance. For those of us who follow investment and Registered Investment Advisor (RIA) trends, the fact that the Ivy League colleges publish their endowment fund performance data, makes for very interesting reading. In 2016, Yale endowment took the honors for best fundraising performance in the Ivy Leagues.MPI Research Center - Markov Processes, in their Ivy League Endowments 2016 Performance Review, does an effective drill-down into the Ivy League’s endowment ROI with a focus on the dominance of Yale University. Yale’s dominance, according to MPI, is due to three factors: a focus on alternatives, strong emphasis on asset allocation, including negligible exposure to commodities and commodity related markets, and positive returns arising from manager selection. Credit is given to Yale endowment manager, David Swenson, and his strong emphasis on alternative assets. Not all the Ivy League schools fared well in 2016. By comparison, Harvard experienced a $2 billion decline. 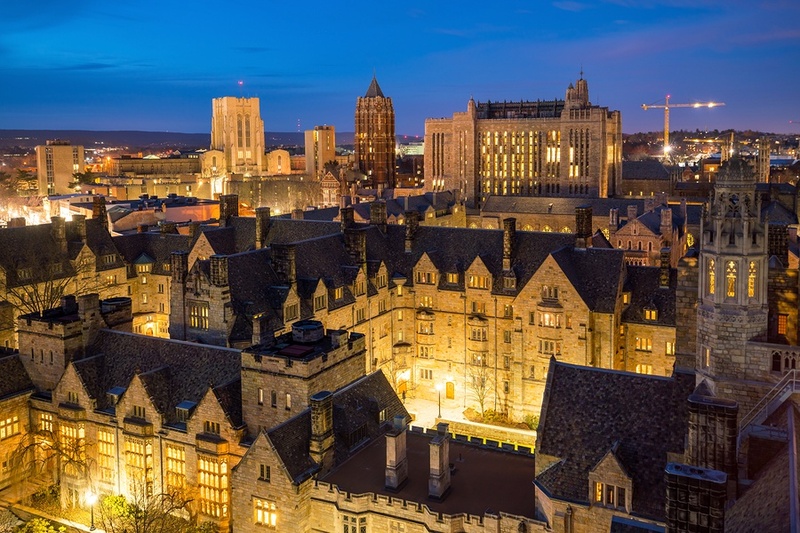 What seems to separate Yale from the other Ivy League schools is, as MPI calls it, an overweighting of Private Investments including Hedge Funds, Private Equity, Venture Capital and Real Estate. Yale had an 11% exposure to public investments, compared to a 20% exposure for Harvard. Yale benefitted because its exposures were balanced among Private Investments relative to their peers, thanks to greater exposure to Private Equity and Real Estate than to Hedge Funds and Venture Capital. Within Yale’s substantially small exposure to Public Markets, it overweighted US Equity and Bonds relative to Commodities and Emerging Market Equities. The MPI Study concludes that asset allocation is king and a primary reason for Yale’s dominance in the Ivy League Endowment competition. Additionally, the study also illustrates the depth of data that can be extracted from public domain information published by the Ivy League Universities annually. Further evidence of the migration to Alternative Investments comes from the global firm, KKR, that recently surveyed high net worth and ultra-high net worth investors. The survey showed allocations to Alternative Investments to be 22-45% of invested assets. Indeed, for investors and advisors that understand that there is a distinct difference between market risk and illiquidity risk, Alternatives can offer returns that even an efficiently priced private security is unlikely to achieve. At Capstone Alternative Strategies, we’re in the business of helping select RIAs create a new vertical in their practice to include a unique Alternative Investment offering, Senior Life Settlements. If you’re ready to take your practice to the next level and offer your clients a non-correlated investment opportunity with absolute return characteristics, we should talk. For more information, call Jason Bokina at 404-504-7006 or email contact@capaltstrategies.com.